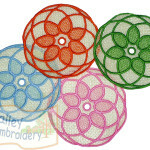 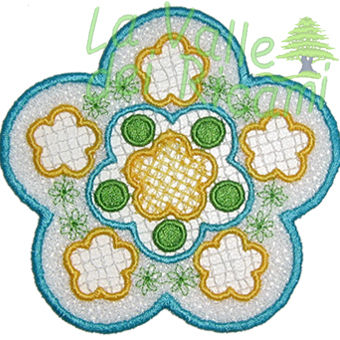 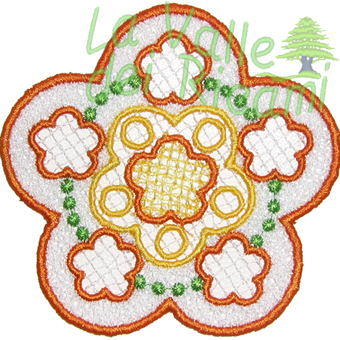 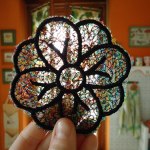 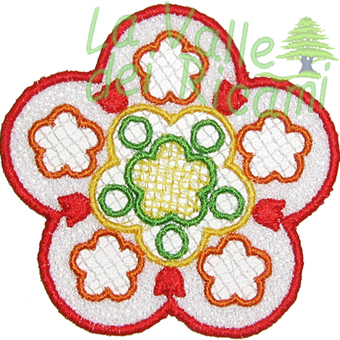 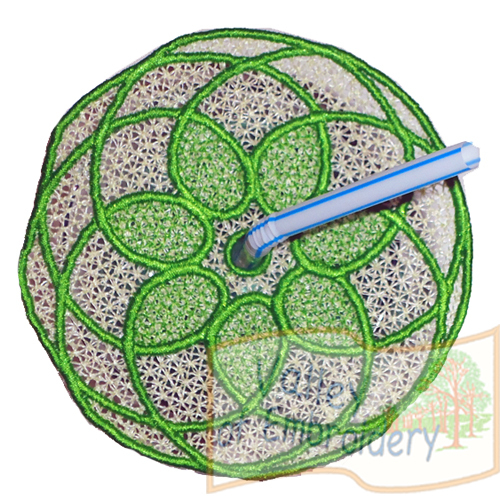 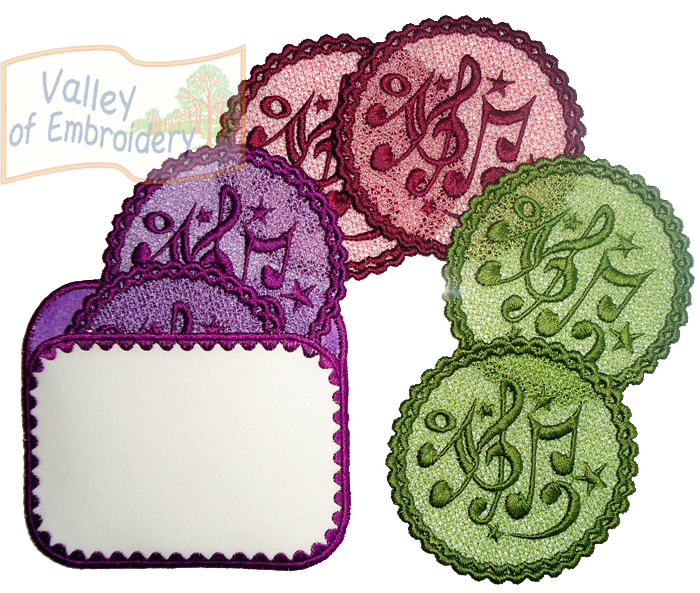 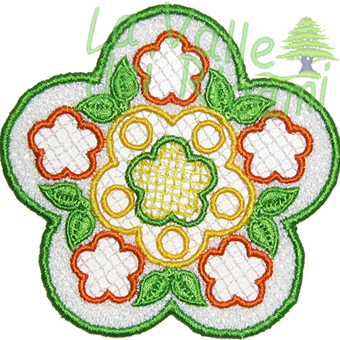 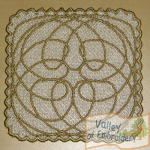 Free standing lace designs (FSL) (4″x4″ hoop each). 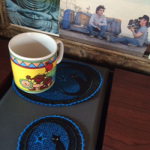 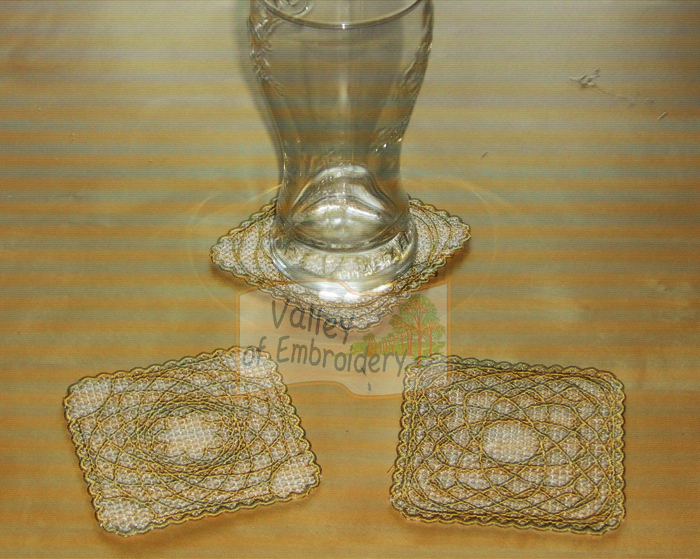 Unique coasters/ornaments each time, using your thread cutoffs (it’s too bad trashing them, isn’t it?). 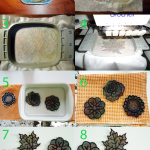 You’ll get 1 design + DETAILED instructions and pictures step by step. 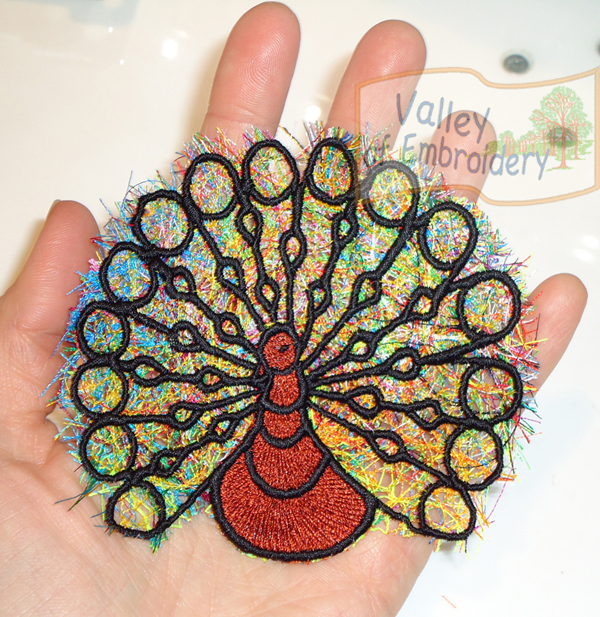 Extremely easy and FAST, very quick stitching out and stunning outfit. 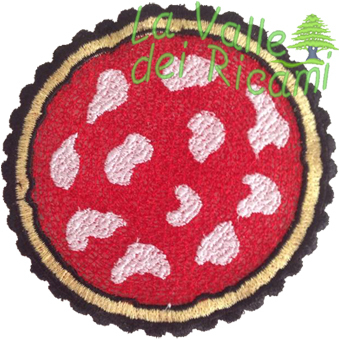 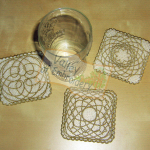 Glass cover/coaster – FSL. 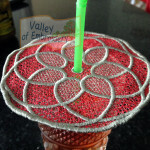 Protect your drinks from flies and insects with nice and colorful glass covers! 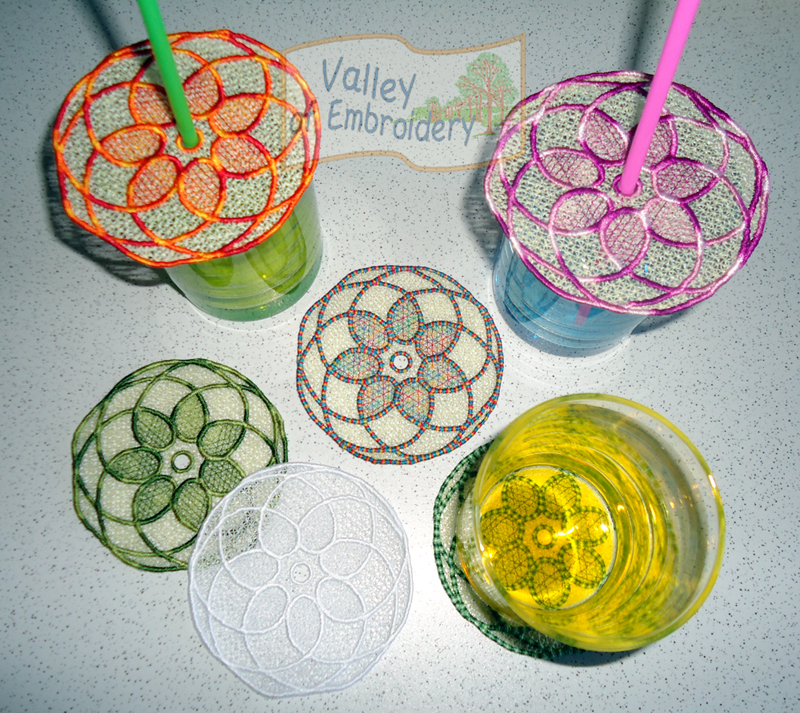 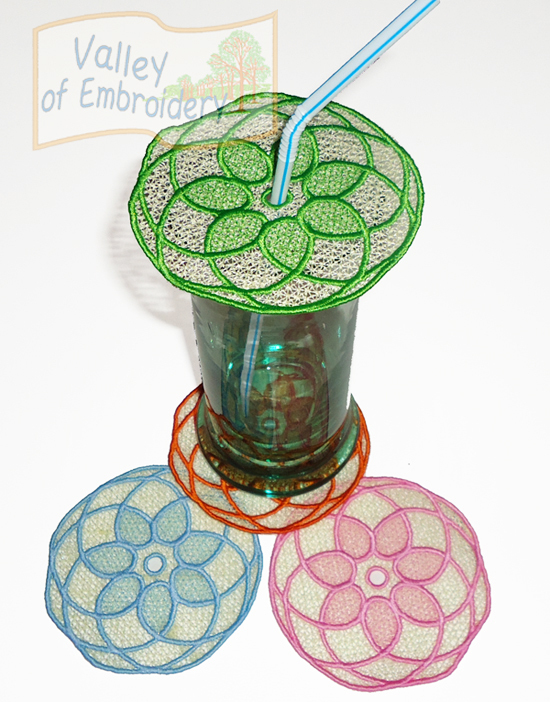 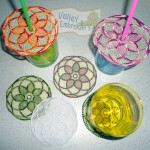 You’ll be able to insert the straw inside the hole, but you can also use these as coasters! 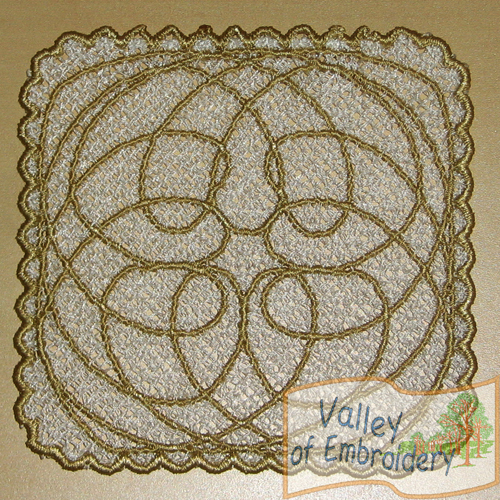 (Suggestion for lace designs: stitch only 1 design at a time in the smaller hoop possible). 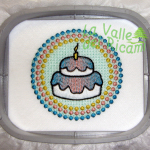 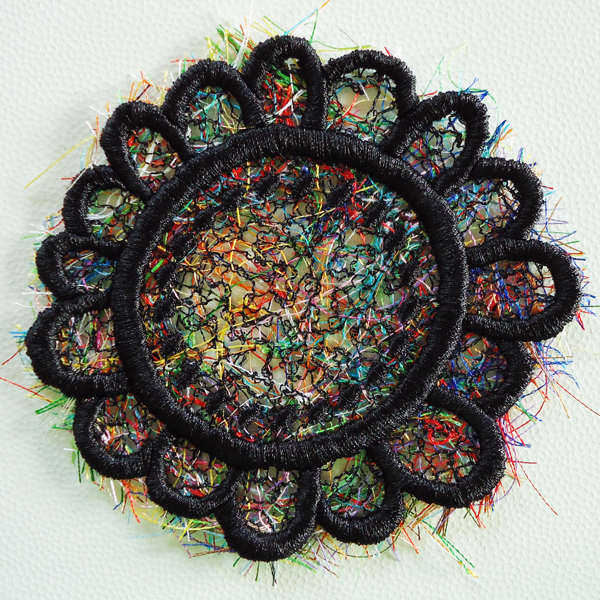 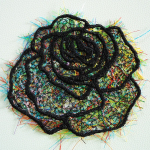 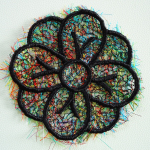 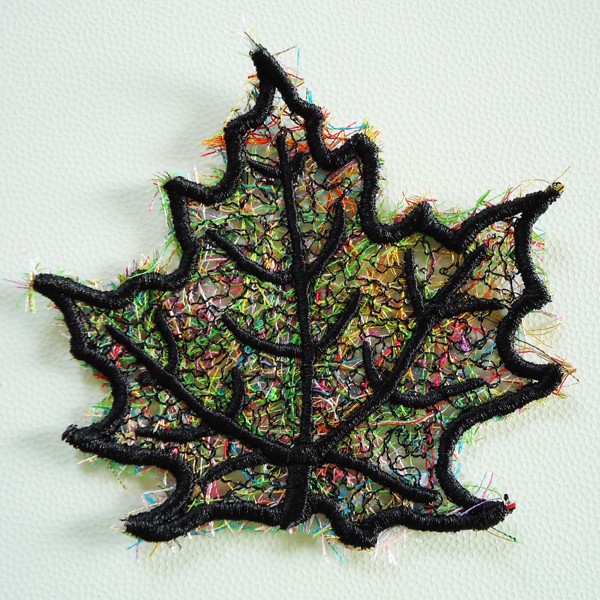 Size: circa 3.7″ diameter (cm 9,5) – 4″x4″ hoop. 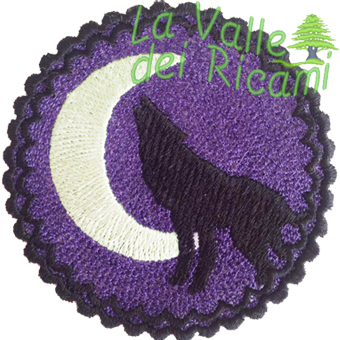 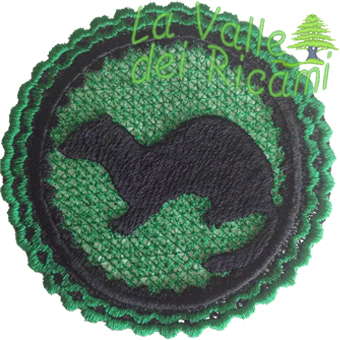 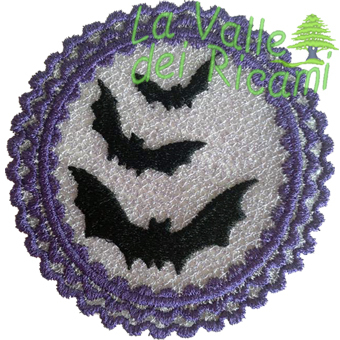 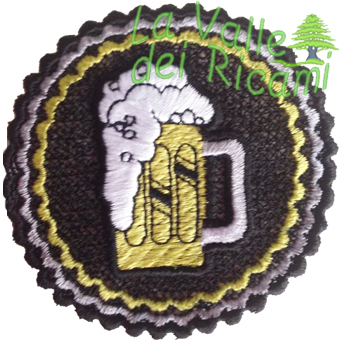 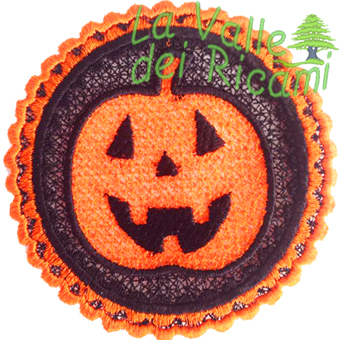 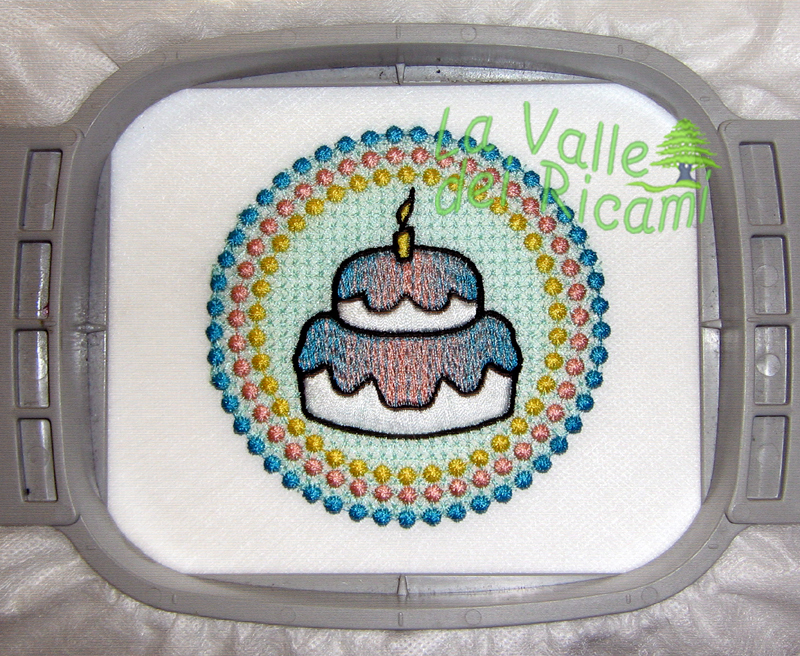 Attention: I’ve just added a SECOND and BIGGER SIZE, included in this download: it’s 4.70″x4.70″ (12×12 cm). 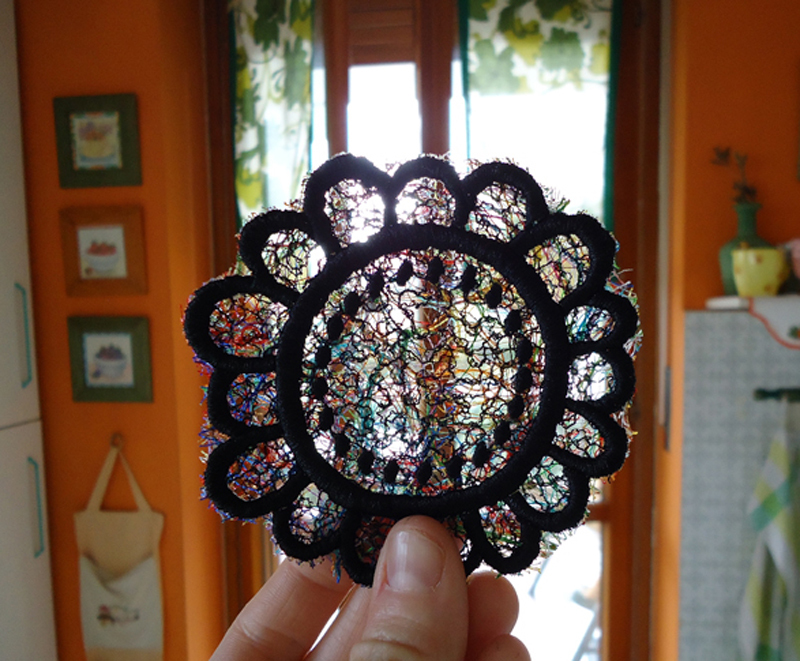 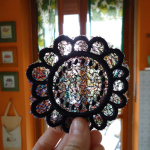 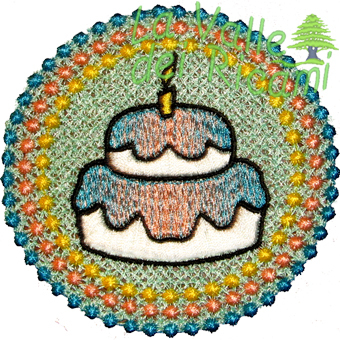 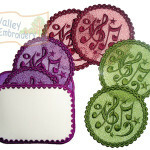 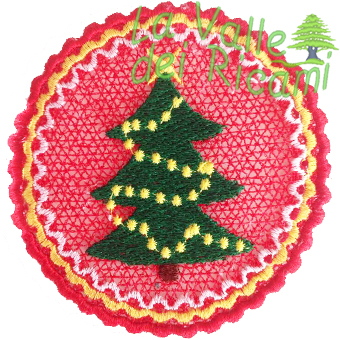 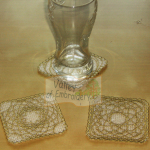 free standing lace coaster (FSL) (4″x4″ hoop). 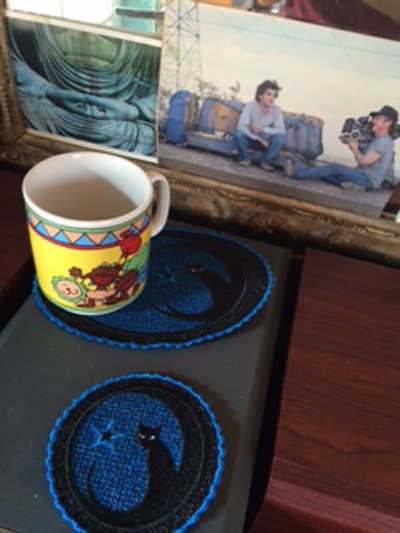 You’ll get 1 design. 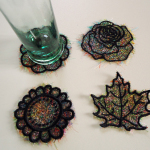 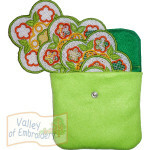 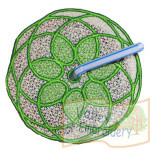 This coaster is also included in the ORN44-PACK with more stunning designs! 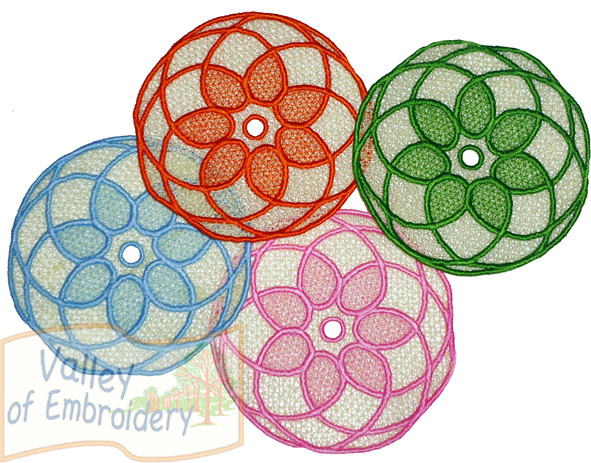 free standing lace designs (FSL) (4″x4″ hoop each). 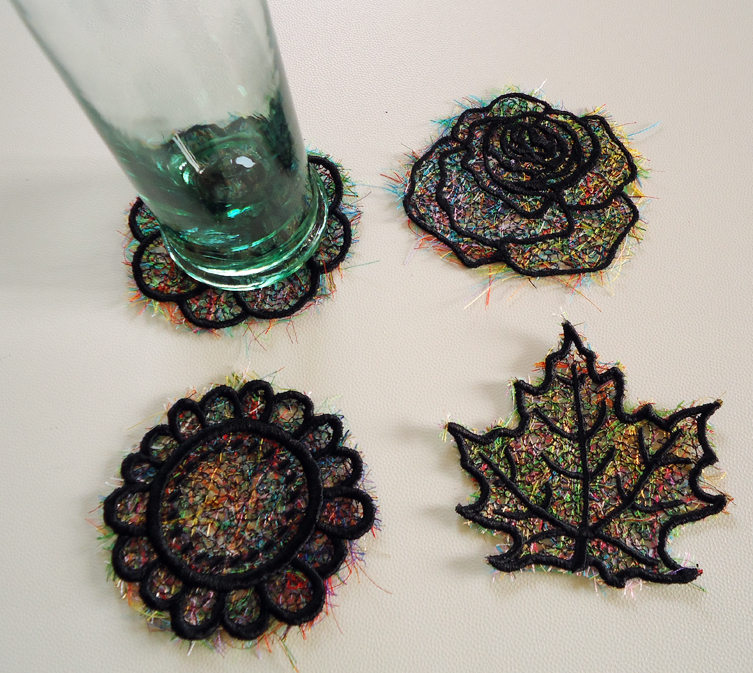 Unique coasters/ornaments each time, using your thread cutoffs (it’s too bad trashing them, isn’t it?). 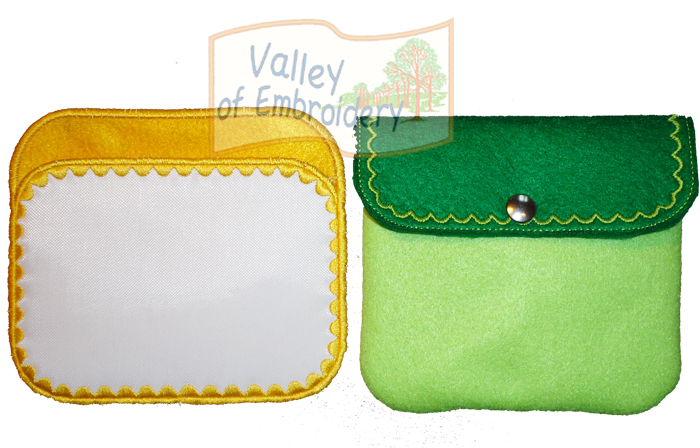 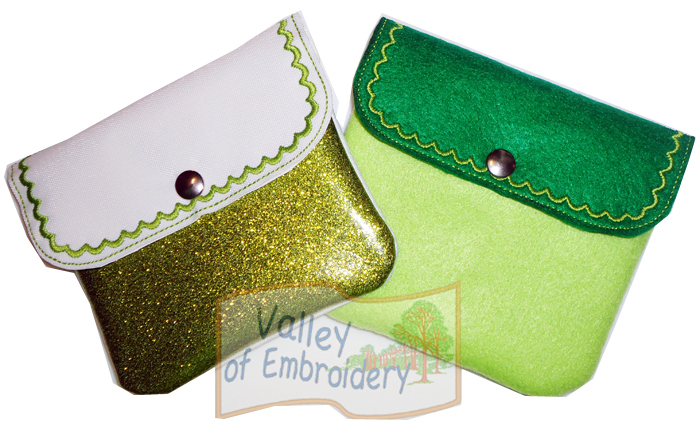 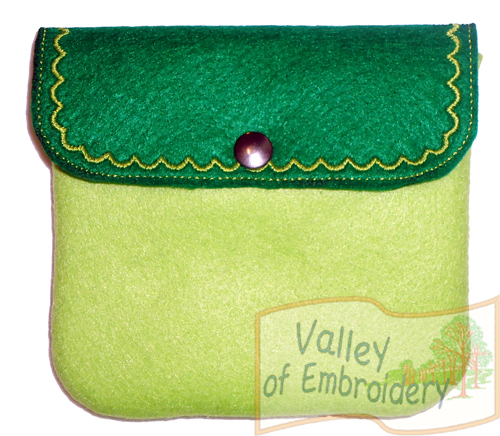 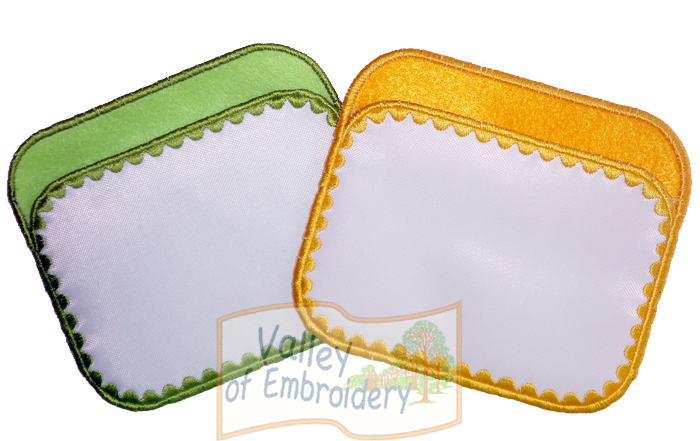 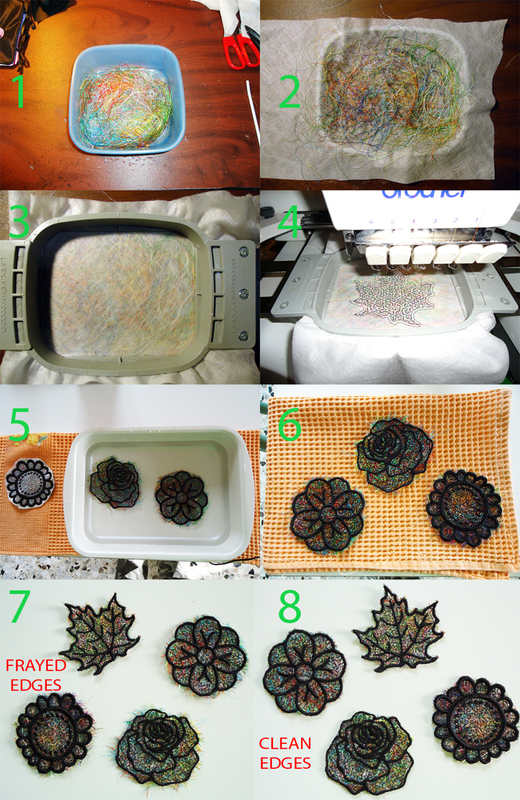 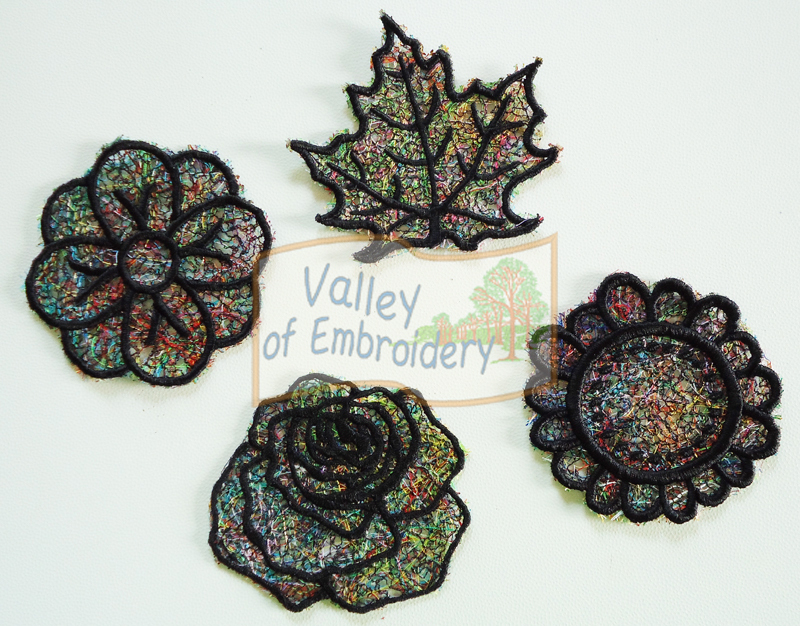 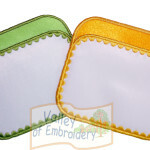 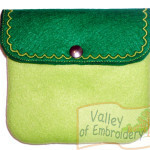 You’ll get 4 DESIGNS + DETAILED instructions and pictures step by step. 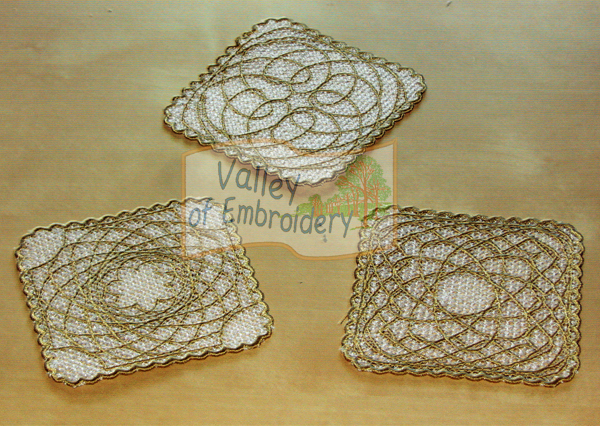 Extremely easy and FAST, very quick stitching out and stunning outfit. 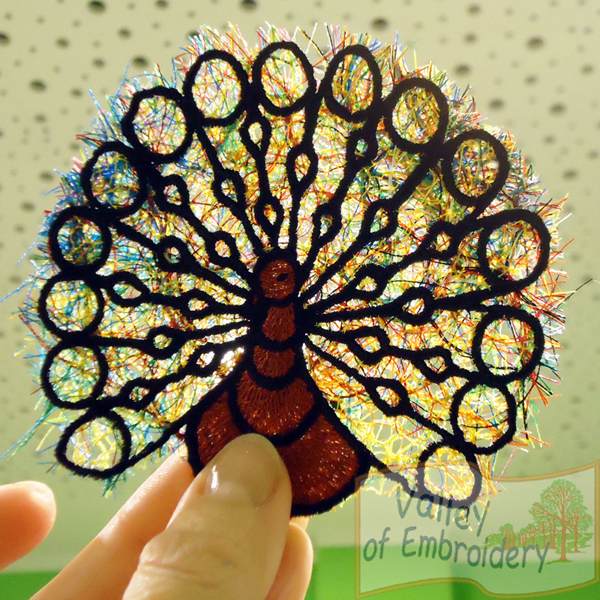 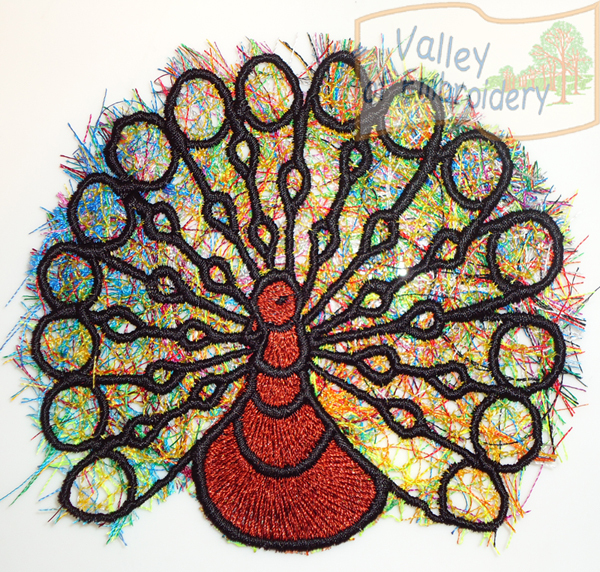 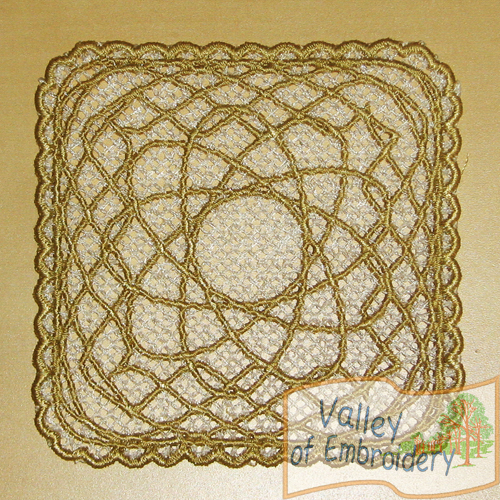 free standing lace design (FSL). 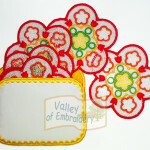 You’ll receive 3 DESIGNS in this set. 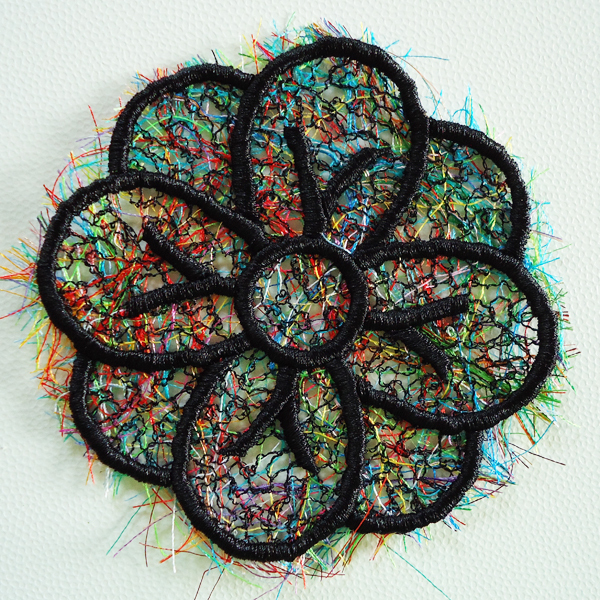 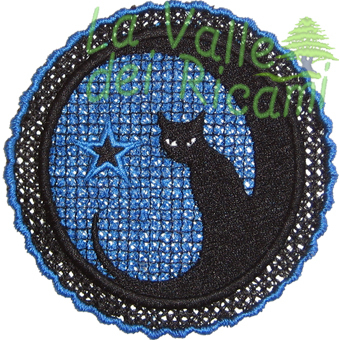 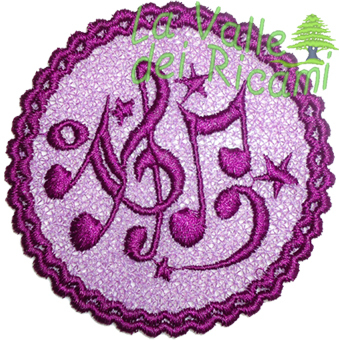 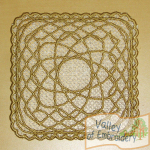 (Cat) free standing lace design (FSL) (4″x4″ hoop). 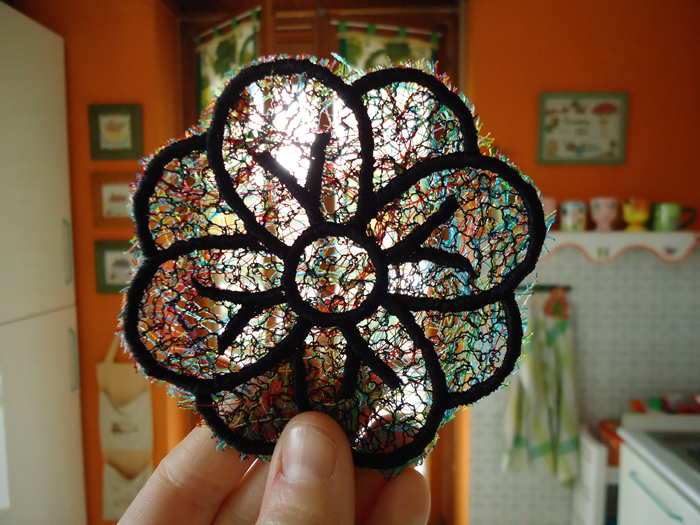 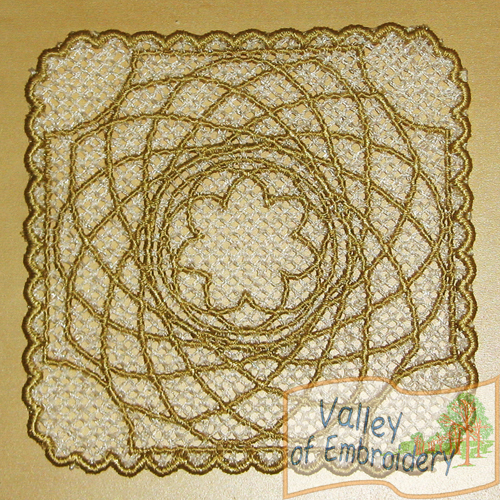 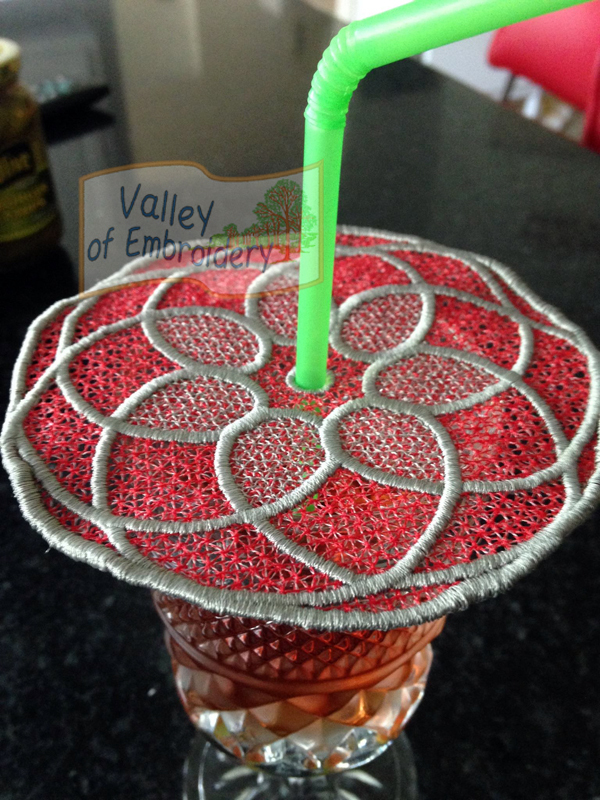 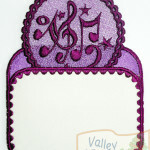 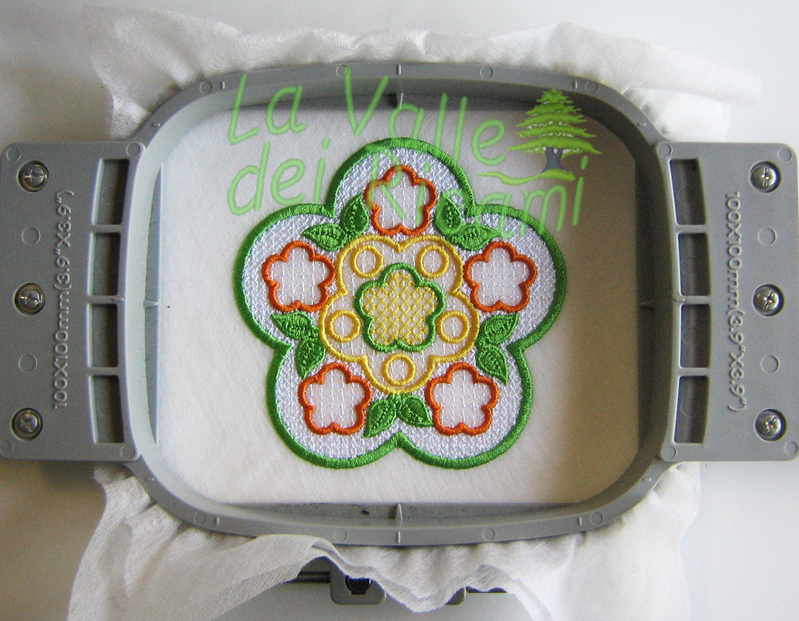 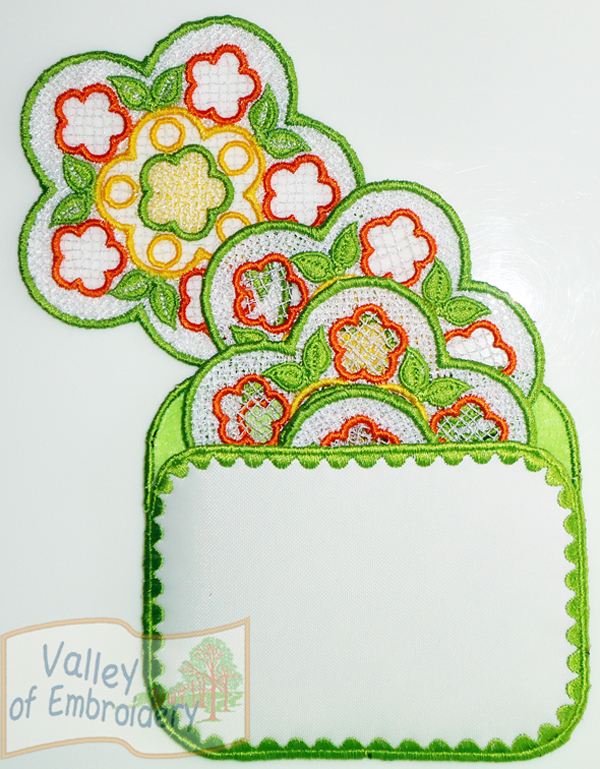 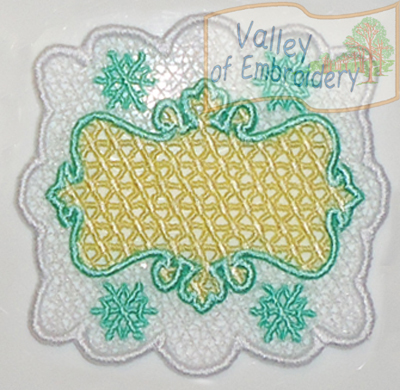 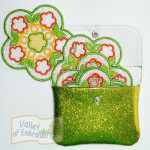 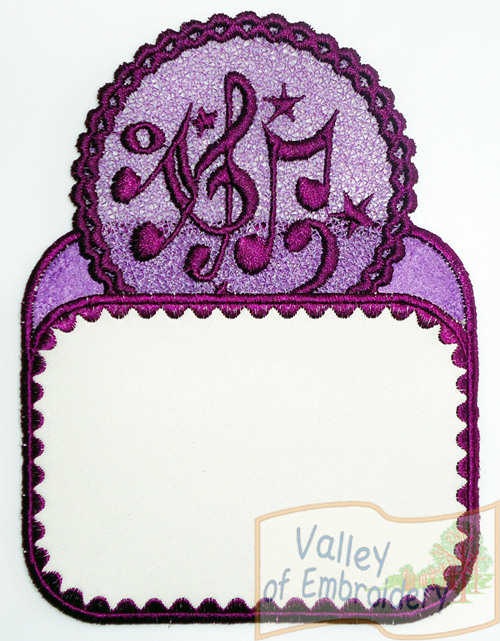 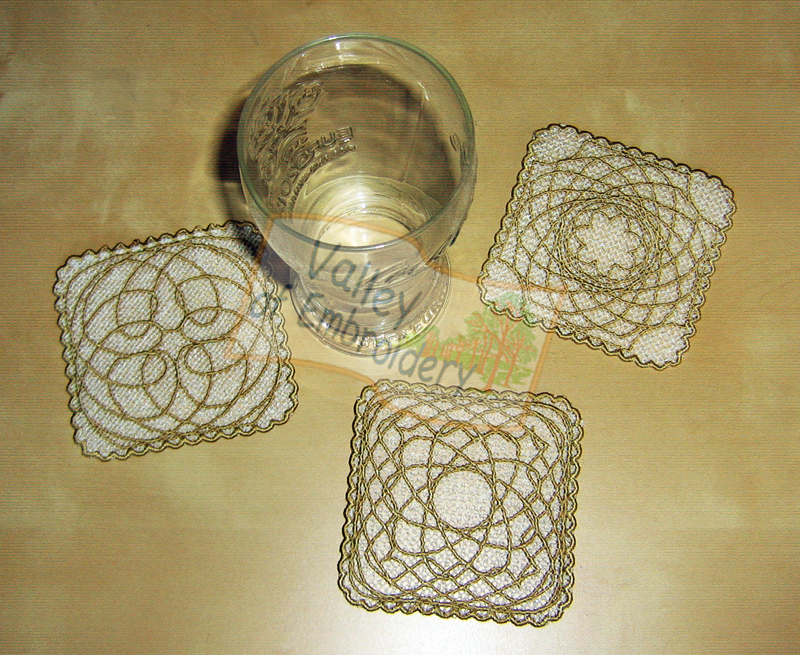 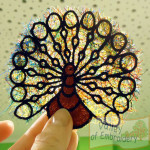 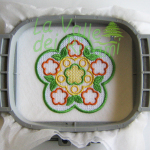 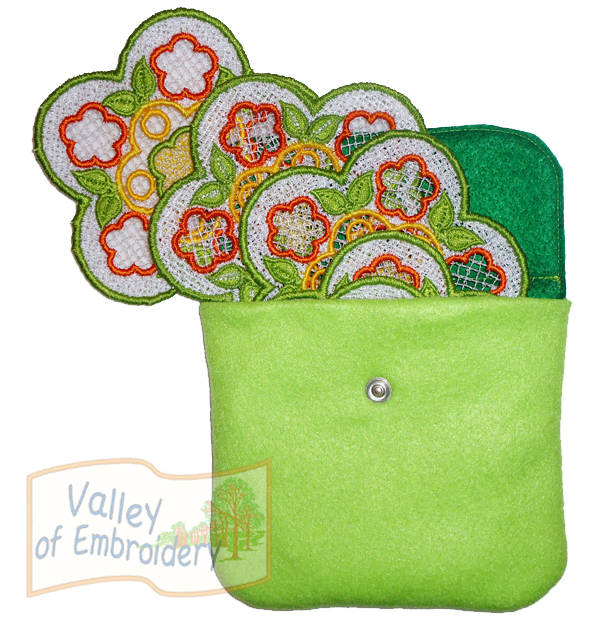 this coaster can be matched with the doily/mug rug in this page.